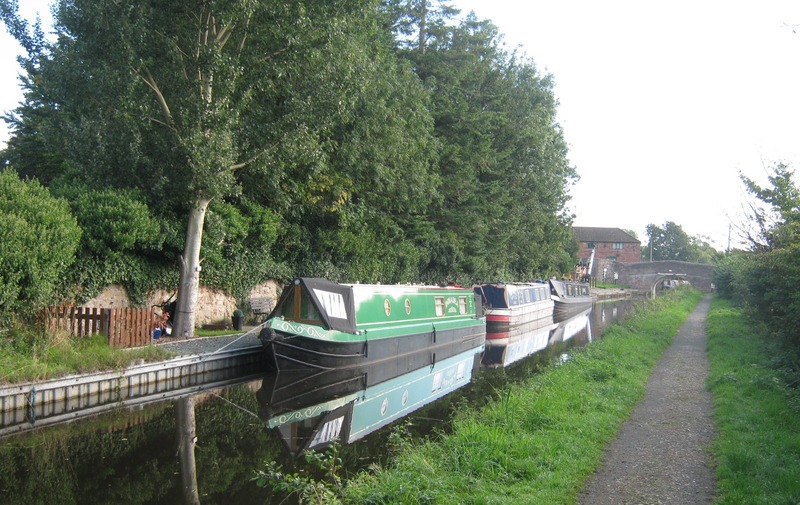 Maesbury is a small, rural village located on the Montgomery Canal. 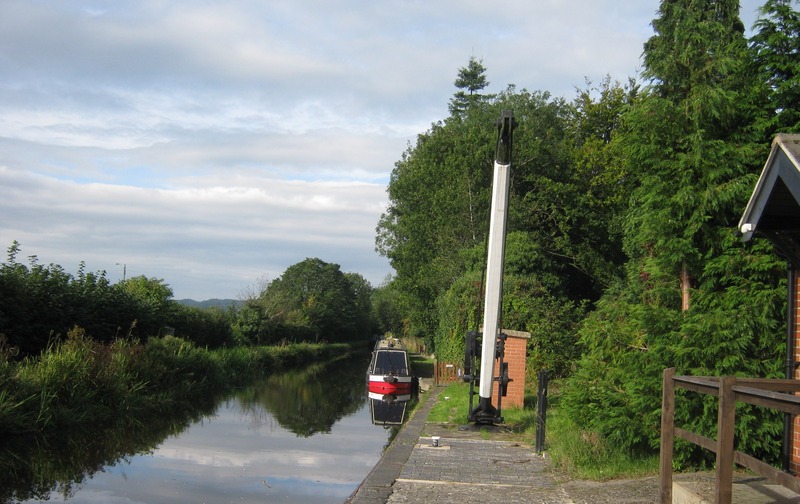 The site is the only long term mooring location on this partially restored canal which stretches from Lower Frankton, near Ellesmere in Shropshire to Newtown in Powys. 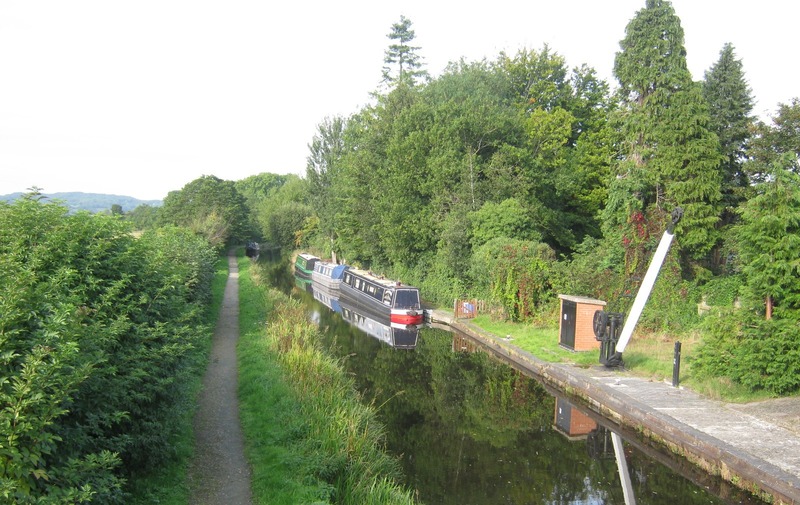 Seven miles through six locks are now navigable from the junction with the Llangollen Canal. 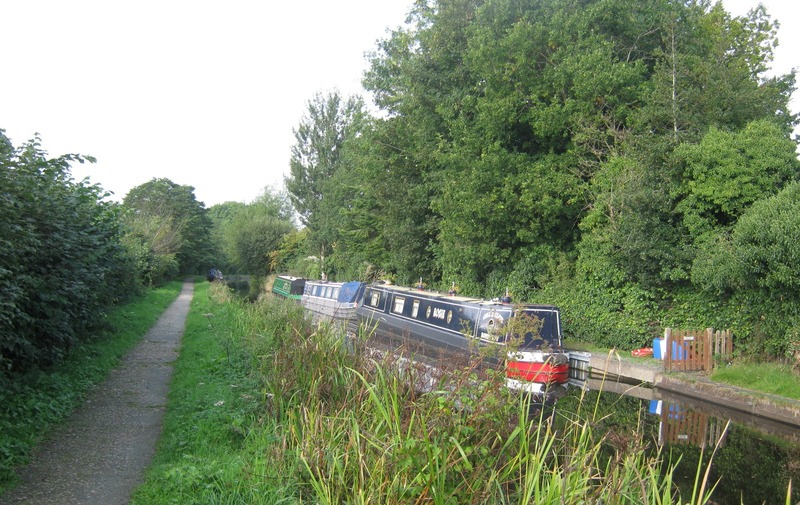 The leisure mooring site is approximately 70 metres long and provides space for up to 3 vessels moored to the off-side bank. To reach the site from Oswestry, head west on the B5069 (Oswald Road) towards the B4579 (Leg Street). Turn left at the B4579 to the Mile End roundabout. Take the fourth exit onto the A483 heading to Welshpool. Turn left into Maesbury Road and continue to Maesbury Marsh. The Navigation Inn pub is on the left and the moorings are on the right. Facilities are available in the on site facilities block. 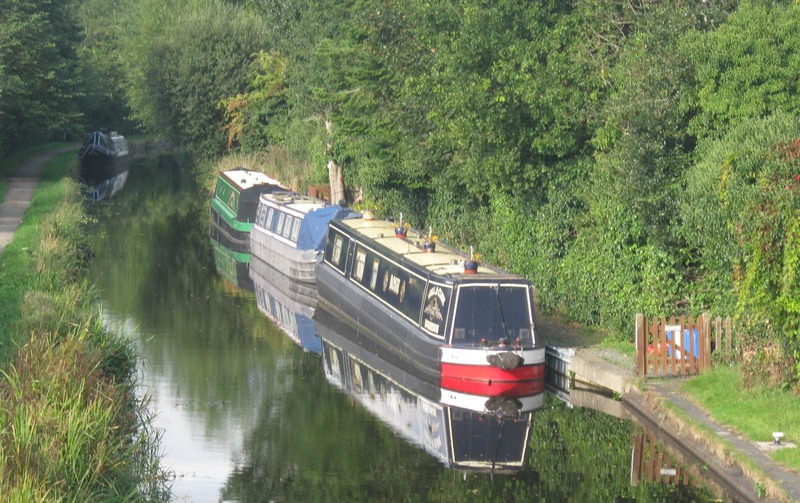 Mooring rings are installed along the site but mooring pins may be needed dependant on boat length and spacing of rings. 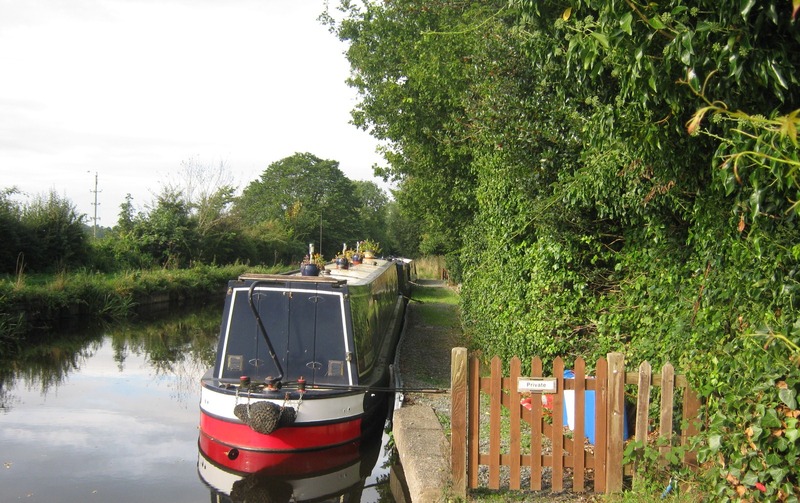 The nearest town is Oswestry and is approximately four miles from the mooring site. Services, including a tea shop, post office and pubs, are available there. 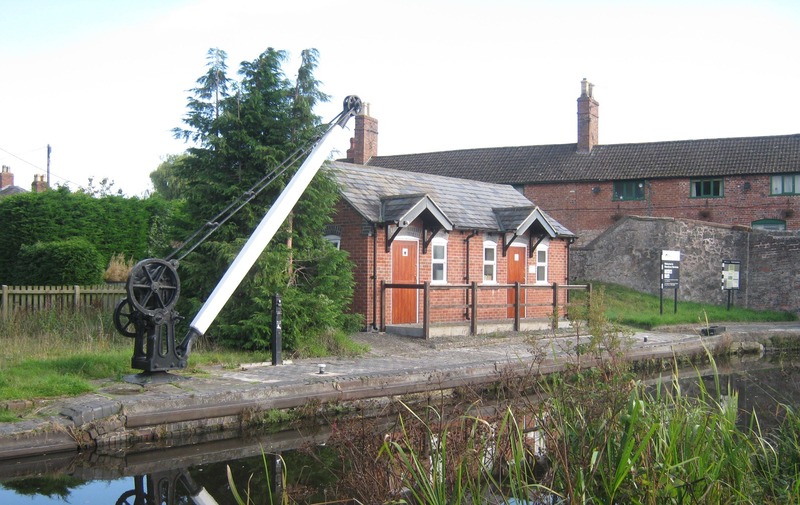 The site can be view from the Towpath opposite.